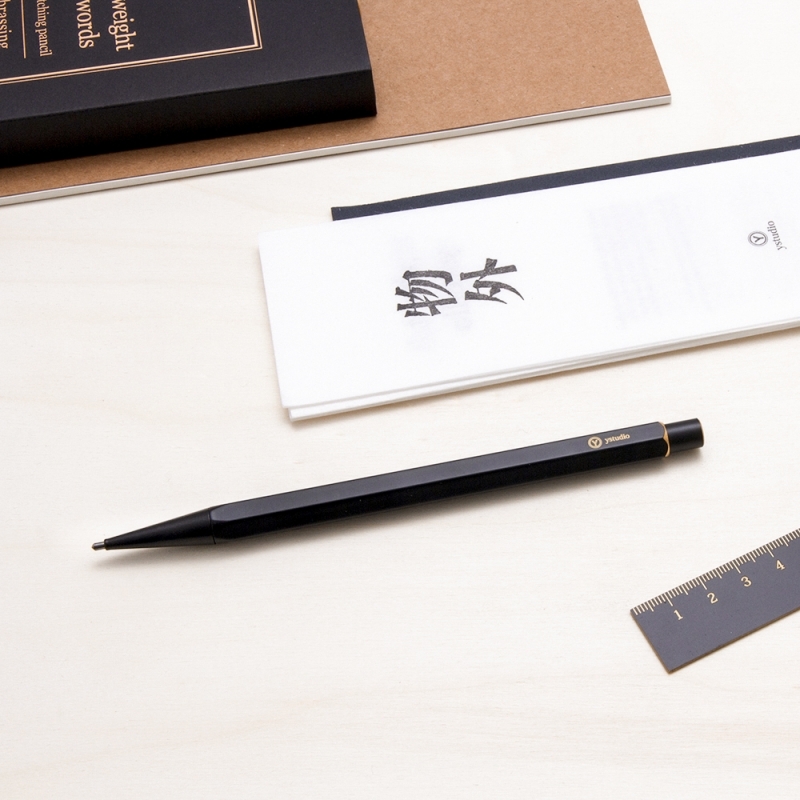 BRASSING SKETCHING PENCIL - black painted brass sketching pencil by YSTUDIO. Simple, black, with a hint of metal. 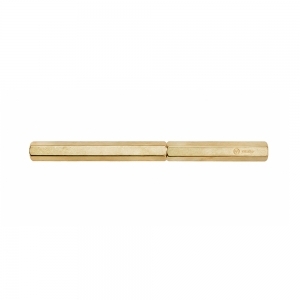 Due to its heavy material and its larger diameter, this SKETCHING PENCIL is sure to provide stability while drawing. 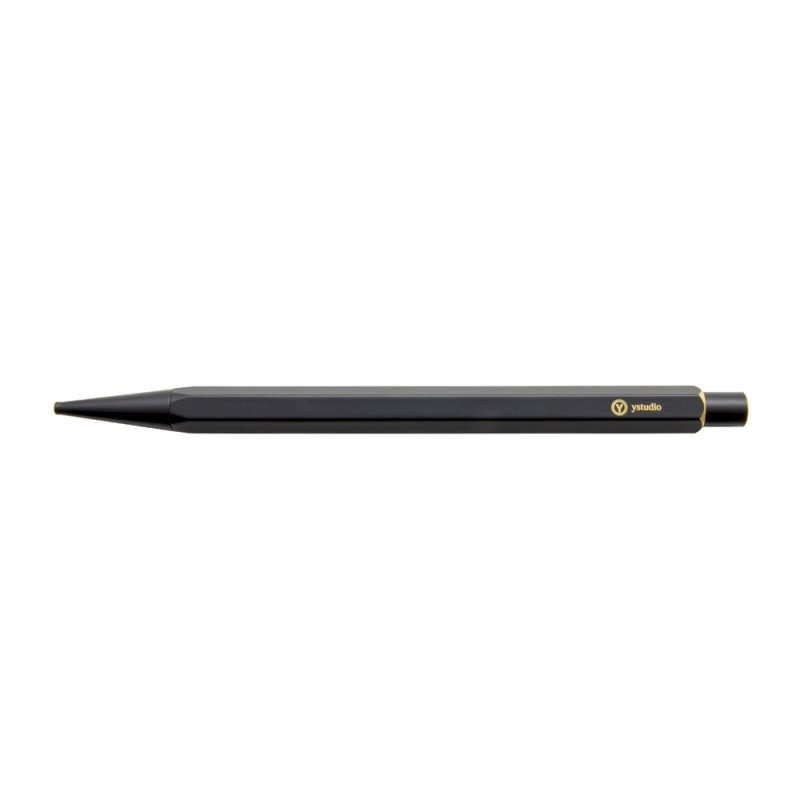 The cap is a point sharpener to make this pencil the perfect tool for creative people. If you cannot wait to see or if you are a creative person, a sanding paper is provided to customize your pen. 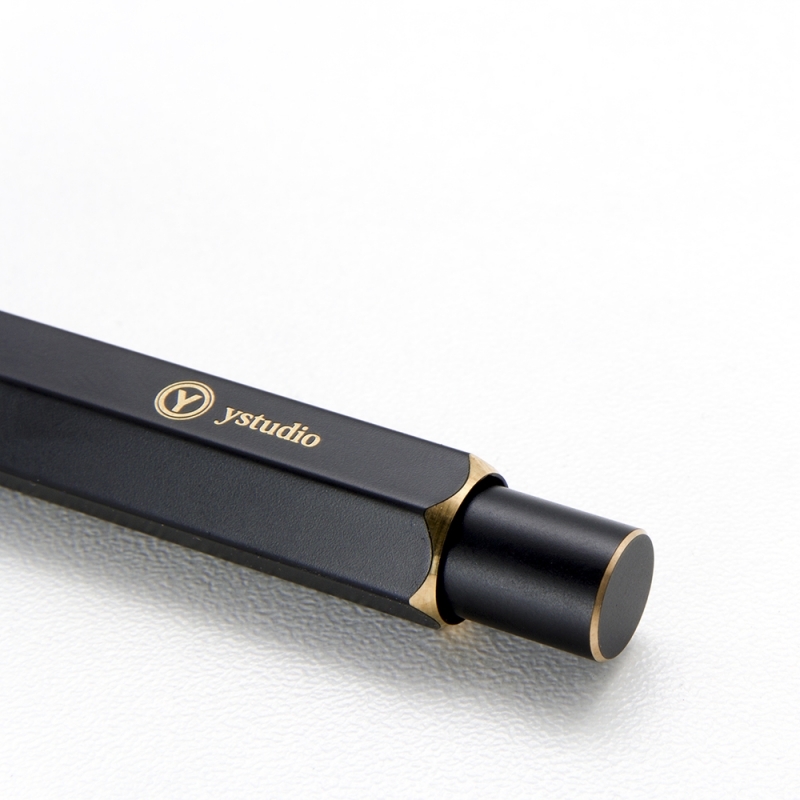 Please note that the YSTUDIO brass pencil lead box is not suitable for these larger leads.